When I first arrived at Newcastle University I studied secondary art teaching. After a year of study I realised I wanted to work in a career that I could use my skills in photography and my abilities in drawing. I felt that this degree would allow me to broaden my skills to become successful in the competitive market whilst focusing on areas that I am passionate about. After graduating the Visual Communication and Design degree I will be focusing on my photography business and freelance design work. Focusing on weddings, fashion and commercial work are my areas of interest. I would love to be working for a magazine or a design firm after graduating. My aim is to broaden my skills in photography and design and work in conjunction with creative people in the industry. My future goal is to move to Melbourne in the not so distant future and to travel to London in the next few years. I am eager to see where design and photography takes me. 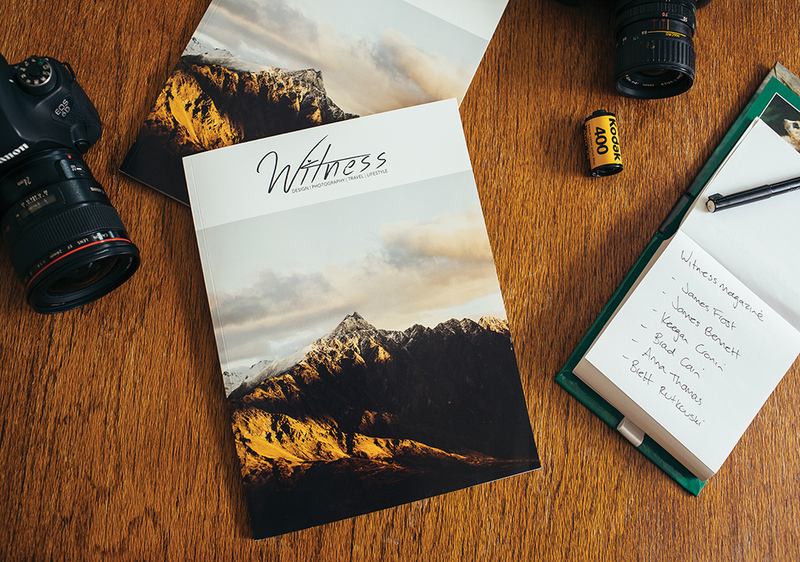 Witness magazine has been created to showcase local creatives and artists. 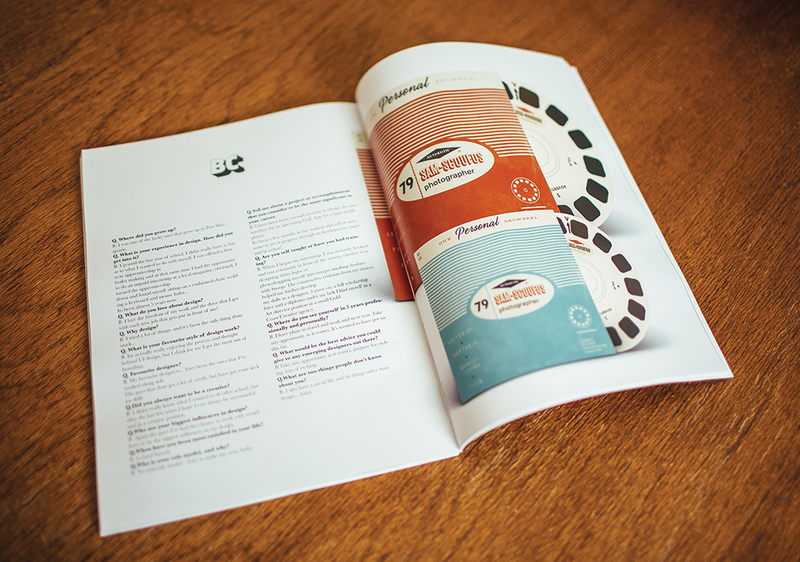 The magazine can be seen as networking platform for creatives. Witness magazine encompasses photographers, artists, models and singers. The purpose of the magazine is for creatives and travellers to witness places and people and explore places they have not seen. These are examples of images shot for LENNI the label’s SS/14 range “The Killing Moon” look book. The look book includes the latest clothing shot in a cactus farm. The brief was to create a western style feel for the fashion label showcasing the new styles in the range. 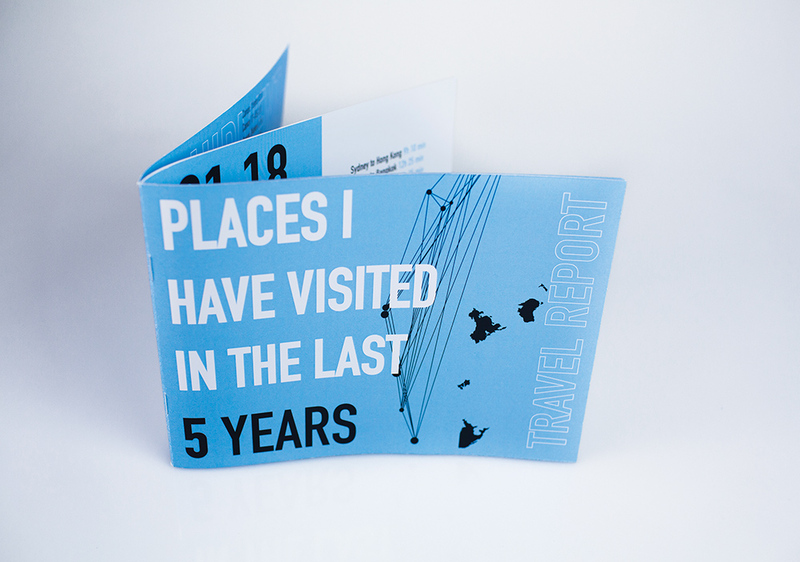 This data visualisation booklet is based on data from 5 years of travelling across the world. 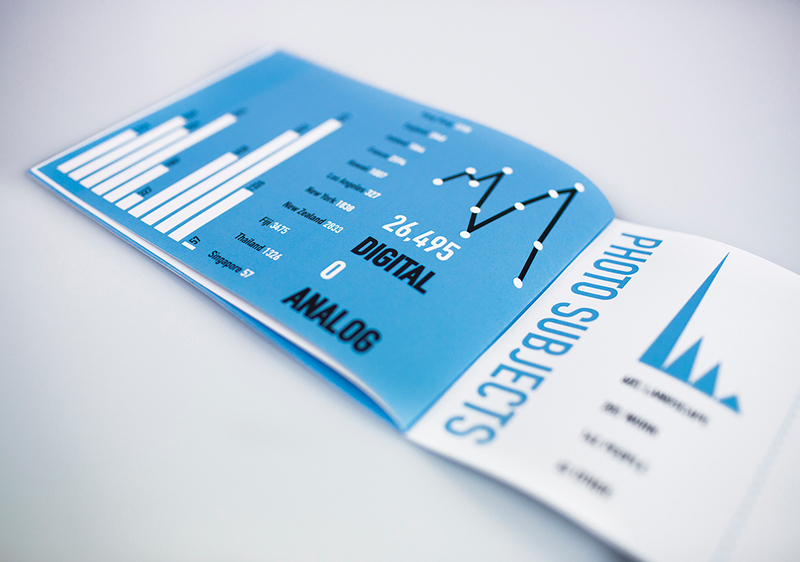 The data was used to formulate a visual approach of communicating the information with info graphics. I explored using different visual elements to showcase each piece of data to create interest for the viewer.